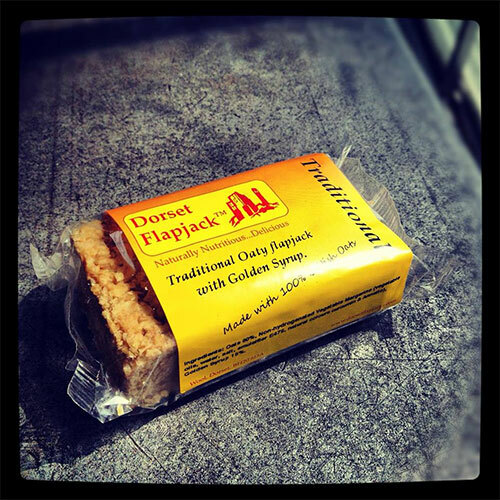 The term ‘The Dorset Flapjack Company’ or ‘us’ or ‘we’ refers to the owner of the website whose registered office is The Cross Wool, Wareham Dorset, BH20 6DA. Our company registration number is 06781212, we are registered with Companies House in UK. The term ‘you’ refers to the user or viewer of our website.